Pramiracetam is derived from the common parent racetam, Piracetam and was developed in Belgium during the 1970’s. Pramiracetam is known under the chemical name, [N-[2-[bis(1-methylethyl)amino]ethyl]-2 oxo-1-pyrrolidineacetamide sulfate] and is highly water soluble. 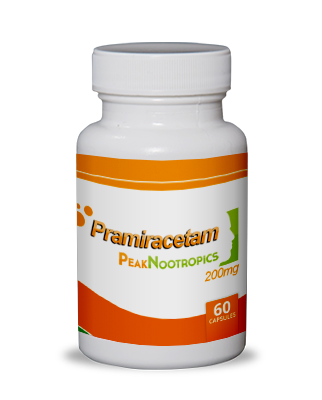 Pramiracetam is more efficient than Piracetam as is estimated to be 15-30 times stronger in potency. With culture advancing to the future, I was anxious. This helps me keep afloat here. 240 queries in 1.792 seconds.